In the Summer term, children at Ringwood Junior School took part in our first ever Sponsored Usborne Read to raise money for books for our school. We raised £675.10 and because we raised such a large amount, Usborne donated a further £405.06 giving us a grand total of £1080.16 to spend on Usborne books! Staff spent time choosing books from the Usborne catalogue which we feel will benefit our children and provide fiction and non-fiction books to be used by the whole school. We took delivery of these books last week and we wanted to share with you some photographs of these beautiful new additions to show our children and parents what your find raising has enabled us to receive. 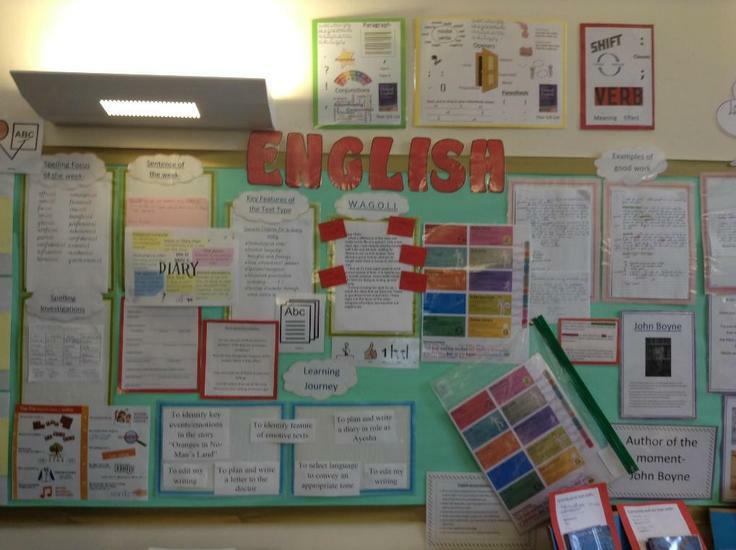 Each classroom has an English learning wall. 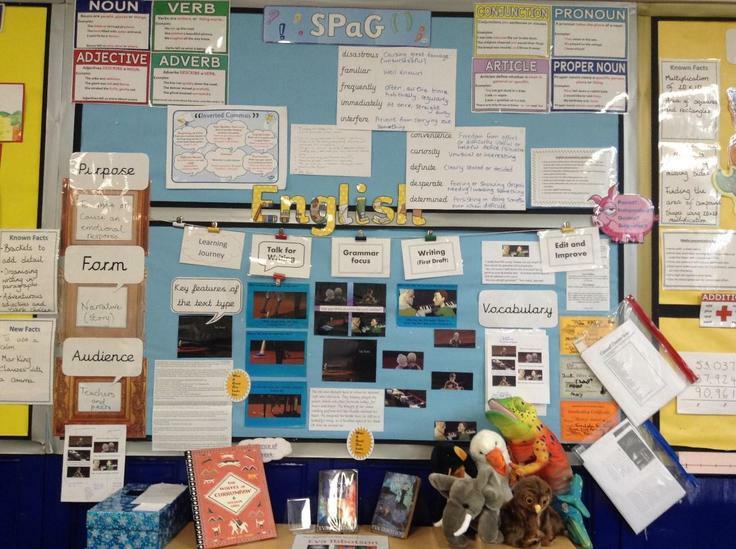 This will display relevant information on the current unit of work, including spelling and grammar information. 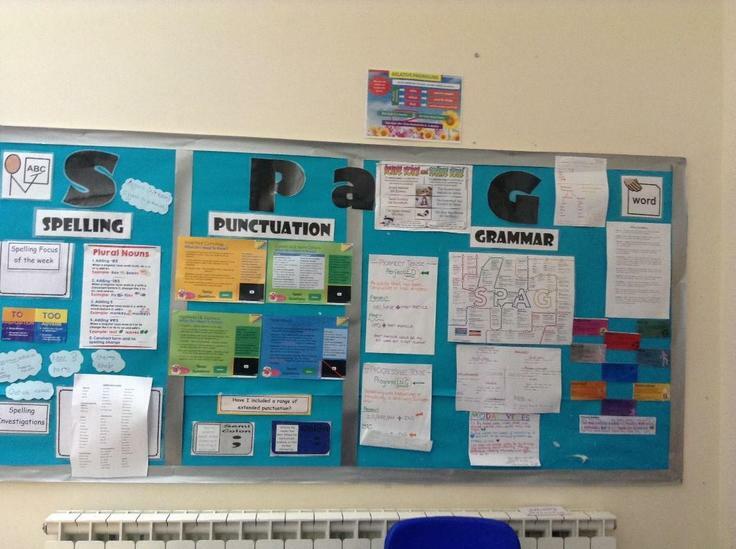 Work and information will be added to the wall throughout a unit of work, pupils are encouraged to use the wall to support their learning. 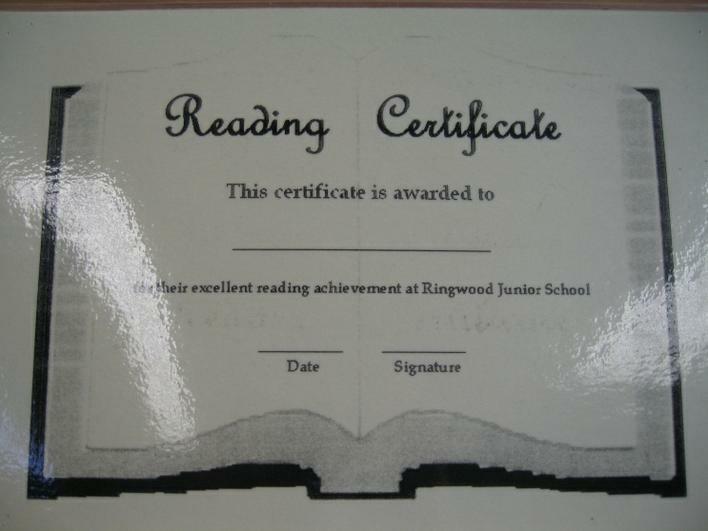 At Ringwood Junior School we aim to promote a love of books and reading. We foster a reading culture that starts with sharing books and texts for sheer pleasure and that ethos permeates through the school. 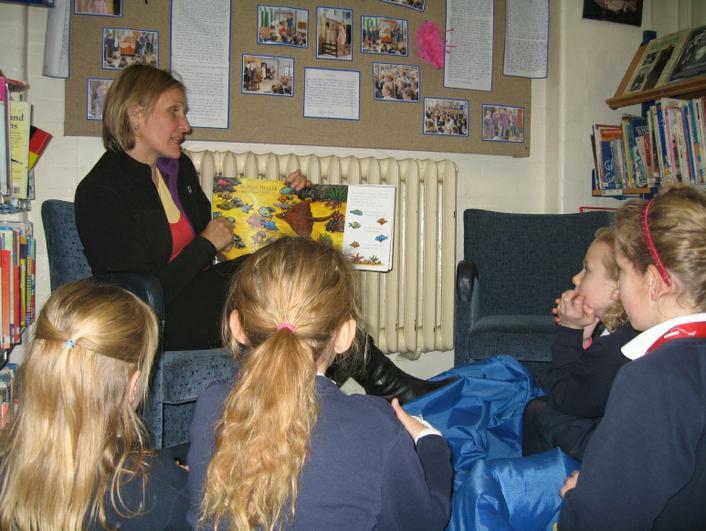 We frequently spend time reading books and looking at illustrations, and encourage ‘book talk’ from all of the children. We read to the whole class and in groups looking at a range of stories from traditional tales to well established authors. We love to read together and through this we develop the children’s concepts about print. Guided reading takes place daily across the school and children love being able to read with an adult. In a small group, children read a book at a suitable level and then teachers ‘walk through the text’ with the children before, during and after reading, to explore the presentation, text type and discuss language, in order to empower the children to accomplish higher levels of independent reading. Following the reading, teachers and children discuss many focused aspects in line with our assessment guidelines for reading. 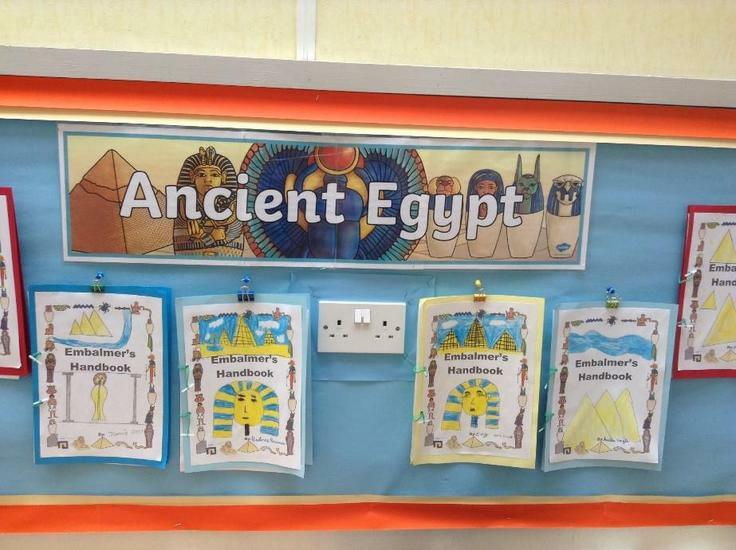 Children’s understanding of the meaning of a text is also carefully assessed. 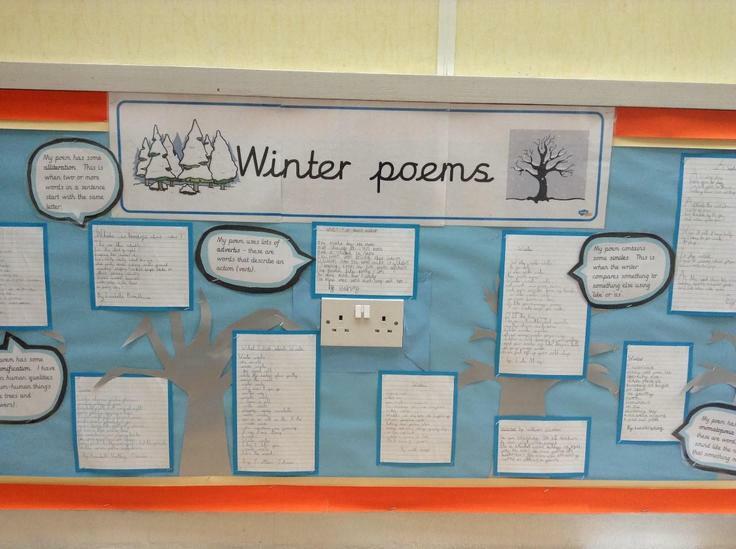 Children use their reading to help them with their writing skills and teachers often apply their knowledge of ‘Talk for Writing’ where published texts are explored in conversation, effective words borrowed and structures reused for the children’s own work. Reading books are sent home daily and parents can write comments about how well their children are doing in their reading log. These books are placed in coloured bands that get gradually harder as the children progress. When children become fluent readers, they begin to explore their own tastes in reading, choosing their own books from the school and class library, from the silver and gold bands or from home. This develops their skill of looking at books and making a quick summary based on a short reading time and the blurb on the back of books. 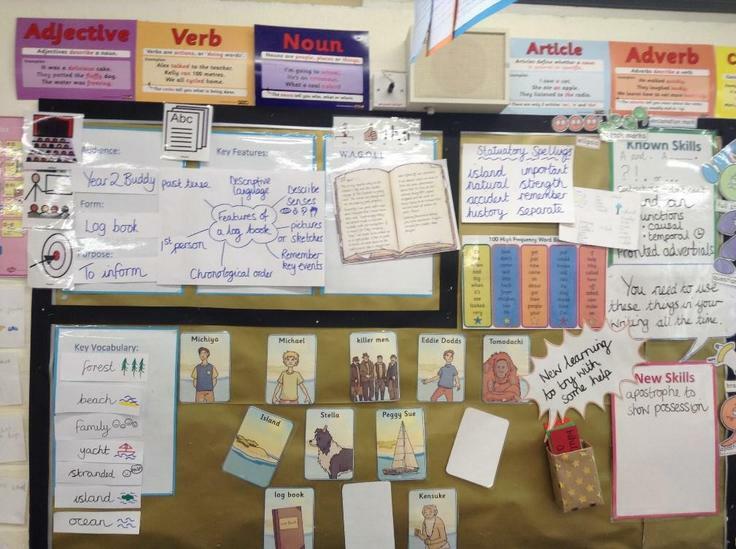 Where possible, and depending on need, children are given several opportunities throughout the week to read on an individual basis, where the level of text is assessed and features such as fluency and expression are analysed in more detail. Alongside the work carried out to foster a love of reading we also continue children’s understanding of letters and sounds through the teaching of synthetic phonics. In Key Stage 2 we continue to use phonics to break down words into individual sounds. We teach the children how to segment and blend so that they can read on their own and use synthetic phonics to develop these decoding skills. We teach spelling through investigating sounds and exploring the patterns of our language. We have specialist teachers who run intervention programmes for children who are not at the same level as their peers and use reading buddies from Year 6 to encourage more frequent reading for some children who need it. By the time children leave us, we aim to have developed fluent readers who are interested in reading and are able to use it as a key life skill for a successful future. Reading with your child is vital. Research shows that it's the single most important thing you can do to help your child’s education. It's best to read little and often, so try to put aside some time for it every day. We celebrate the work of authors and illustrators each month. This will be displayed in our school Library and through our school radio. We invite parents/carers back into school at 6pm wearing their pyjamas. The children have stories read to them by class teachers while the parents listen to a representative from the ‘School Library Service’ talk about the importance of reading aloud to their children. 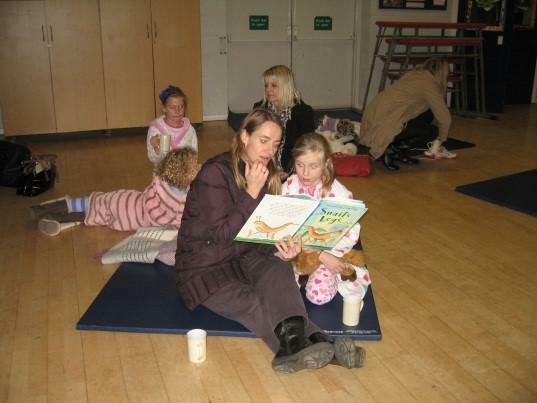 Half way through the evening, the children return to their parents where they enjoyed sharing books together cuddled up with a drink! At the end of the event, the children have the chance to take home a school library book or one of the books from the School Library Service. Children across the school are given the opportunity to attend our Reading Circle. 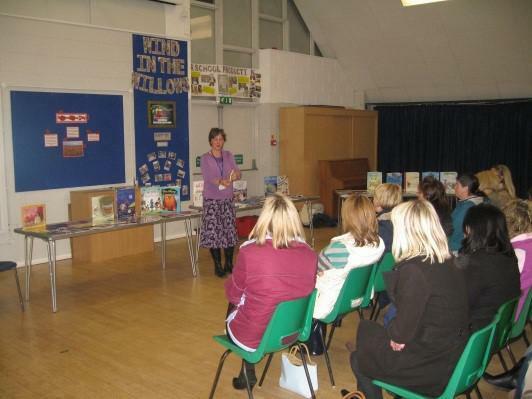 Children have the chance to go to the library to hear a story read to them by a member of staff at school. 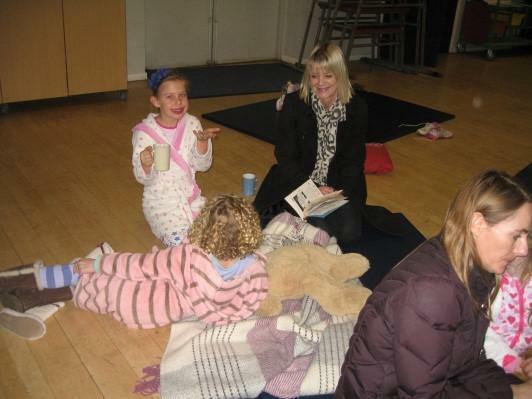 The children are arranged into groups and are allocated a date in which to attend their session at our Reading Circle. The children will be able to sit snuggly on cushions and bean bags and have a story read to them in a small, intimate group setting. 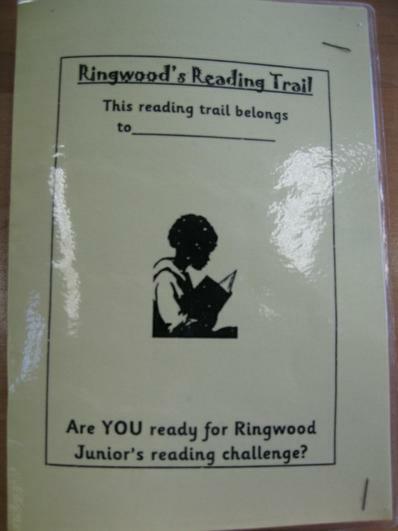 We challenge the children and staff at Ringwood Junior School to ‘Get Caught Reading’ by reading a fiction book, non-fiction book, comic, magazine or newspaper in a place that may be special to them, unusual or different in some way. As evidence, we would like them to be photographed reading their book. Some ideas of places may be cuddled up in bed, in a treehouse, under the Christmas Tree, at the dinner table or on the beach! 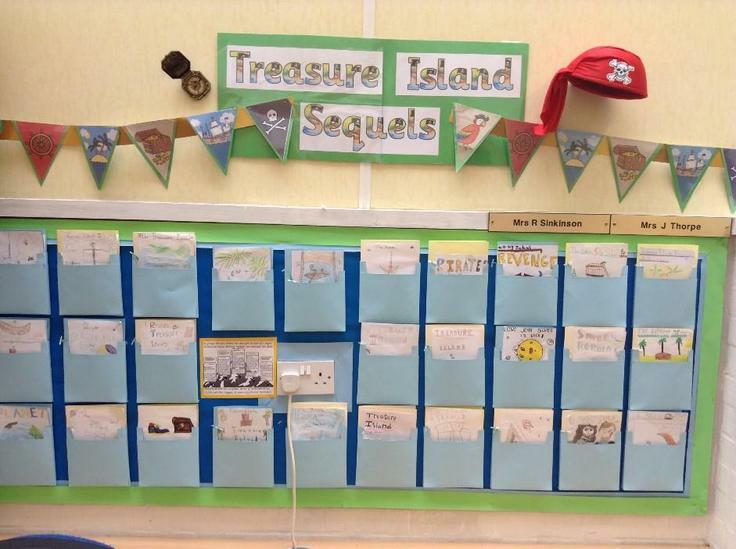 We are continuing to promote our school’s ‘Reading Trail’ to encourage children to read fiction and non-fiction books. Each child has a trail card where they can record books they have read and subsequently reviewed. 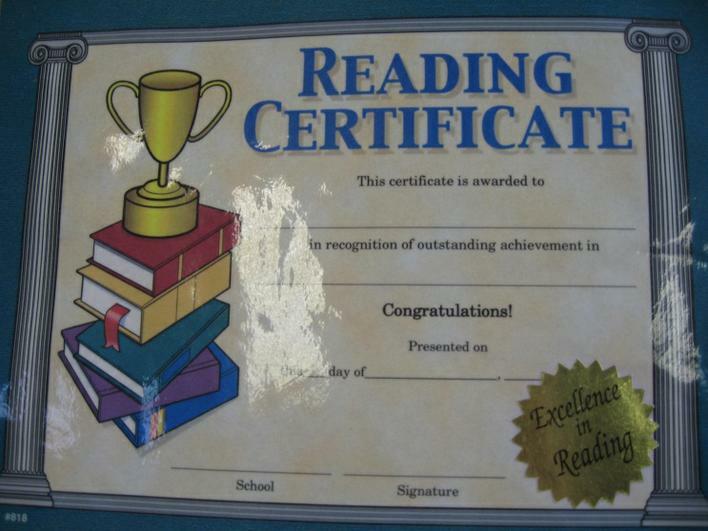 Once they have read 6 books, the children are awarded with a reading certificate. They receive another certificate after reading another 6 books and then when they complete their card, therefore reading 18 books in total, they are presented with a very special gold reading certificate. 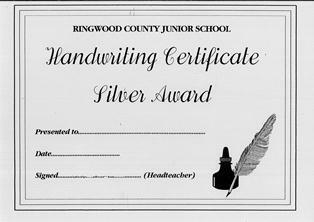 We pride ourselves on encouraging our children to develop a fluent, joined handwriting style. To support this we have a clearly structured handwriting programme with certificates our children can achieve. Handwriting should show the beginnings of clear, legible writing which demonstrates the ability to join letters correctly. 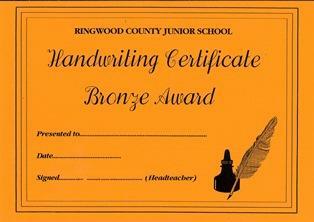 Class teachers will a award bronze certificate based on evidence in books, once a pupil has achieved bronze they are able to write with a handwriting pen. Certificates are awarded in celebration assembly. Handwriting should be more fluent, clear and legible, letters should be correctly joined with regular spacing and sizing. 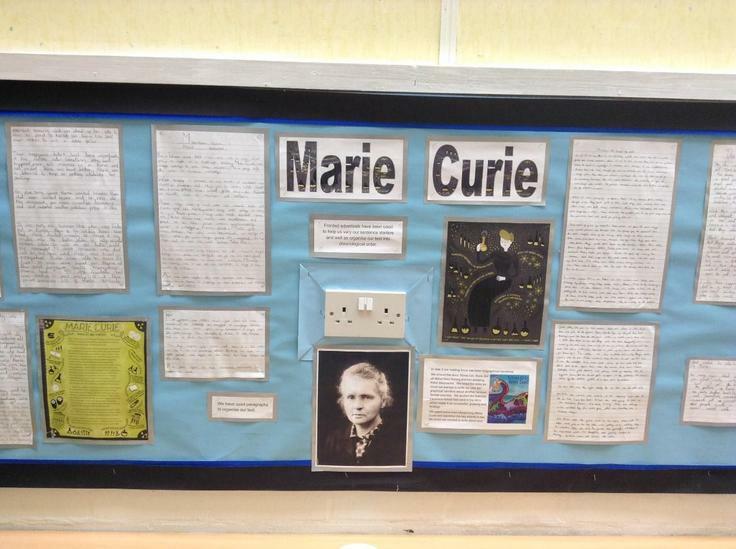 To achieve silver certificate children will need to show examples of writing across a range of books to Mrs Marriott. English Manager. Certificates will be awarded in celebration assembly. In order to reach the coveted gold standard children need to have a mature writing style which is clear, legible and neat. 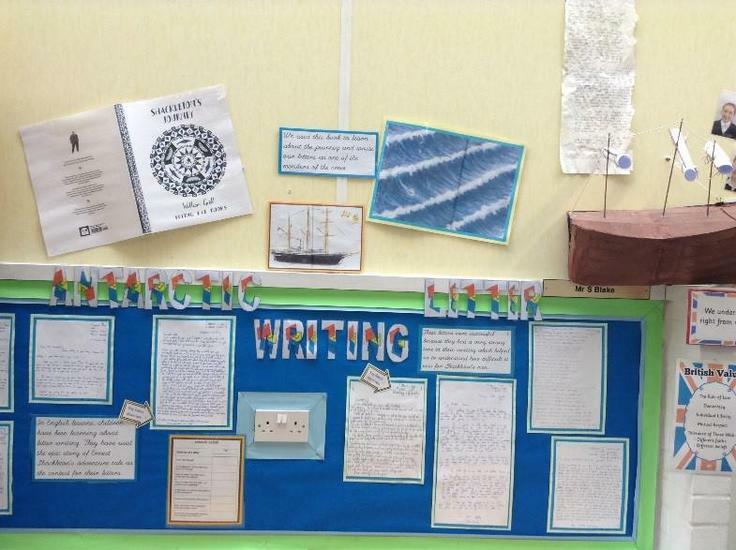 To achieve gold certificate children will need to show Mrs Marriott, English Manager, examples of writing across a range of book. 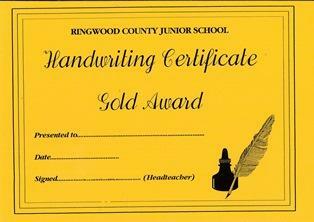 When children are awarded a gold certificate they also receive a special gold handwriting pen. Certificates and gold handwriting pens will be awarded in celebration assembly.